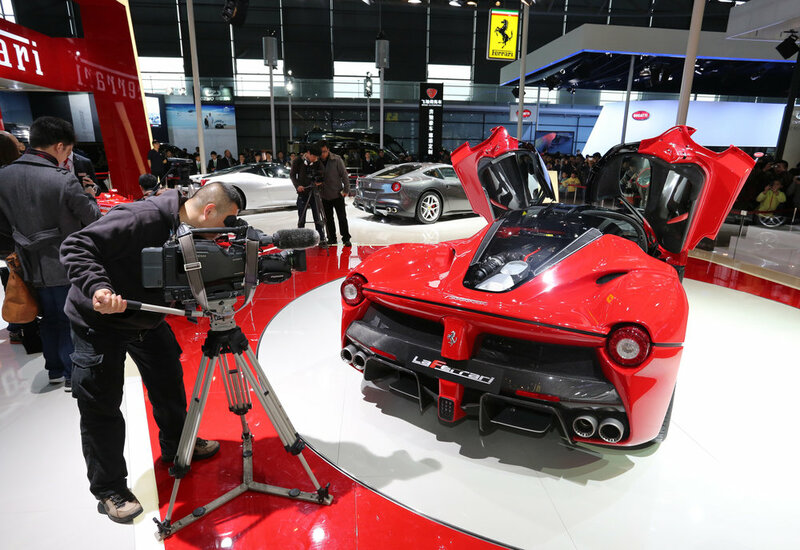 A specially-commissioned 500th LaFerrari has been sold at auction for $7 Million (approx. £5.5 Million) - raising funds for the reconstruction of Central Italy in the aftermath of the devastating 2016 earthquakes. The auction was held in conjunction with RM Sotheby’s - who donated their expertise to raise the highest amount possible - in collaboration with the National Italian American Foundation's Earthquake Relief Fund. The unique 949hp hypercar was the subject of a fierce bidding war which lasted some 10 minutes before the hammer went down at $7 million, not only representing a benchmark for a LaFerrari sold at auction, eclipsing the previous high sale by more than $1.8 million, but also a record as the most valuable 21st century automobile ever sold at auction. All proceeds from the auction will go toward the reconstruction efforts in the areas affected by the earthquake. 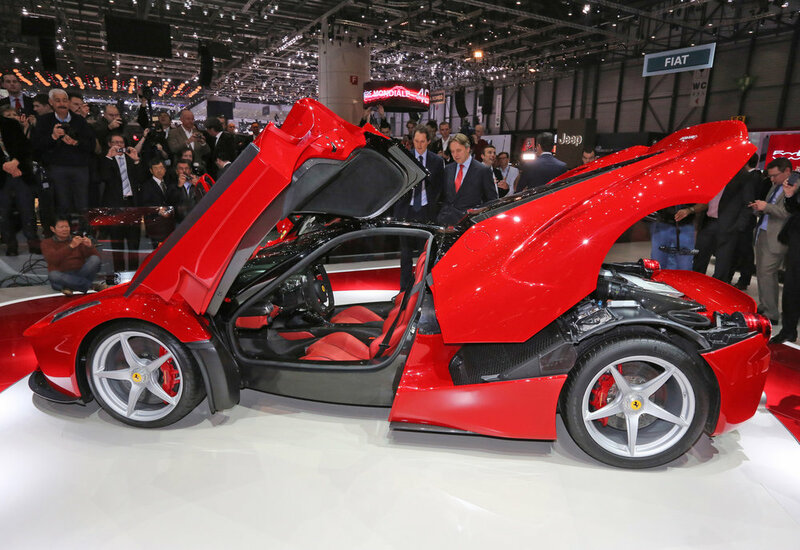 The decision to build an additional LaFerrari (the original run was to be limited to just 499) was announced on 31 August 2016 - on the occasion of the bilateral talks between the Italian and German governments that took place at the Ferrari factory in Maranello, Italy. 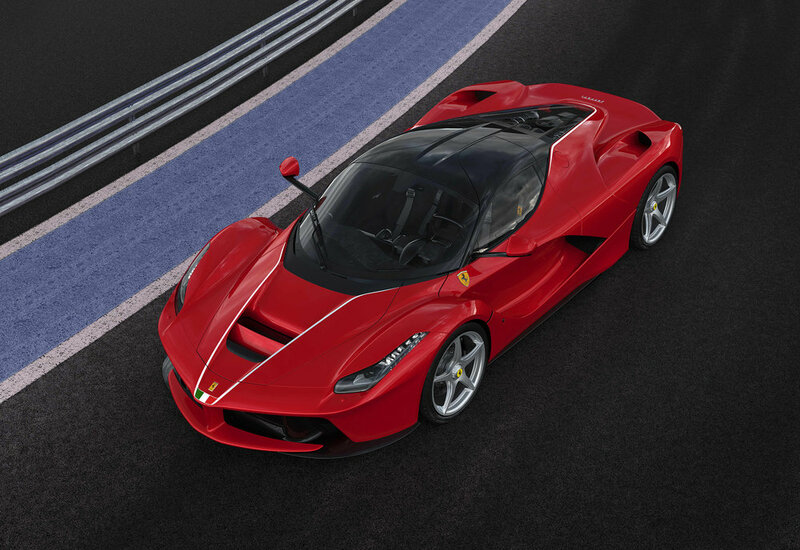 The LaFerrari features a one-of-a-kind livery and interior with a distinctly Italian theme: a red exterior with a white dream line on the hood and rear windshield. 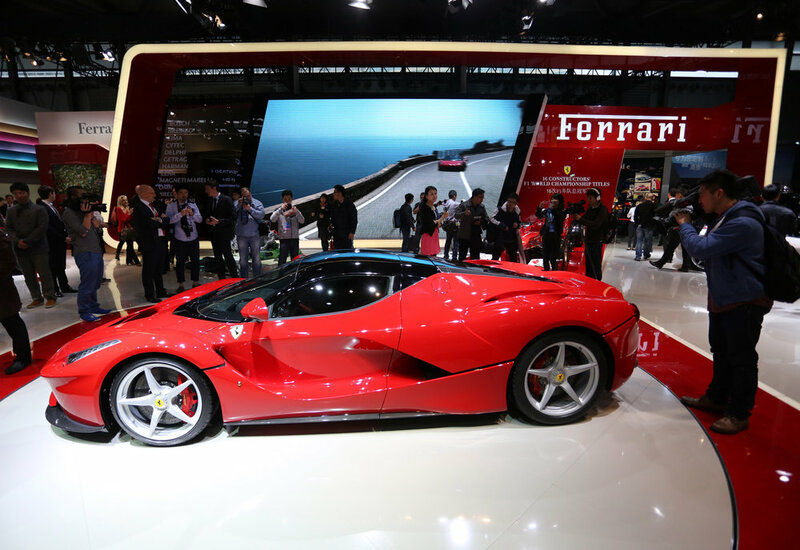 A commemorative plaque in the cabin and a small Italian flag on the bonnet serve as reminders that the car is a gift from Ferrari to its home country.